An architect of The Martin Group’s Brand Fuel process, Kelli is instrumental in developing the identity behind our clients’ brands. 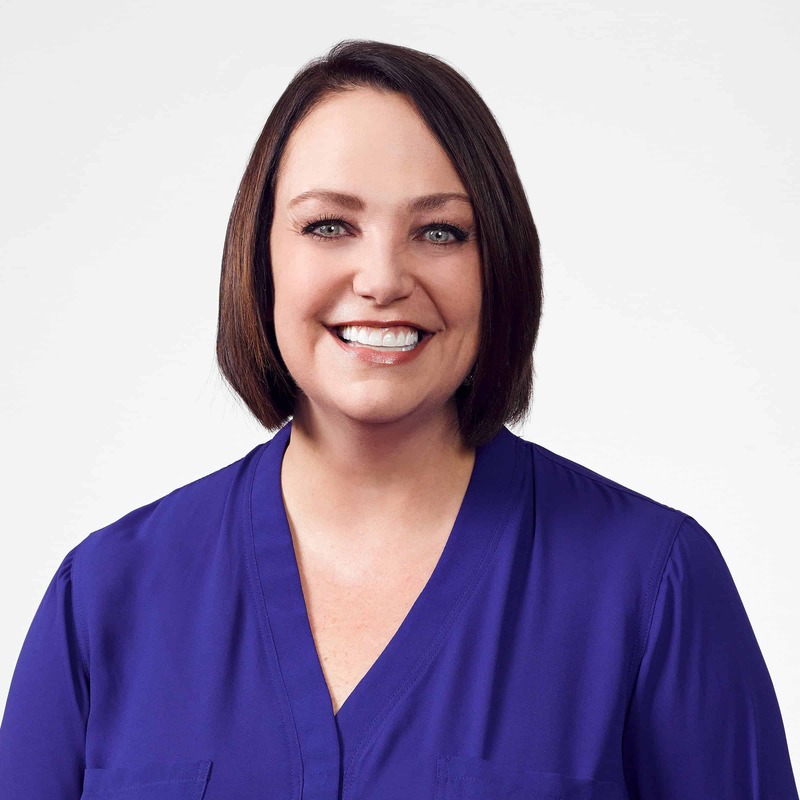 With nearly 25 years of advertising and branding experience, Kelli is a veteran strategist who’s created numerous branding blueprints designed specifically to move the needle for clients. Her previous experience includes positions as vice president of account service with The Wolf Group in Buffalo; marketing manager for Andersen Consulting (now known as Accenture) in Washington, D.C.; public affairs specialist and speechwriter with the Department of Defense; and communications manager for a trade association in Northern Virginia.